Honda Navi is a unique mixture of motorcycle and scooter dynamics for the Indian market. It actually belongs to the monkey bike category but by sharing the frame with Honda Activa, Navi lost the right charm of that category. 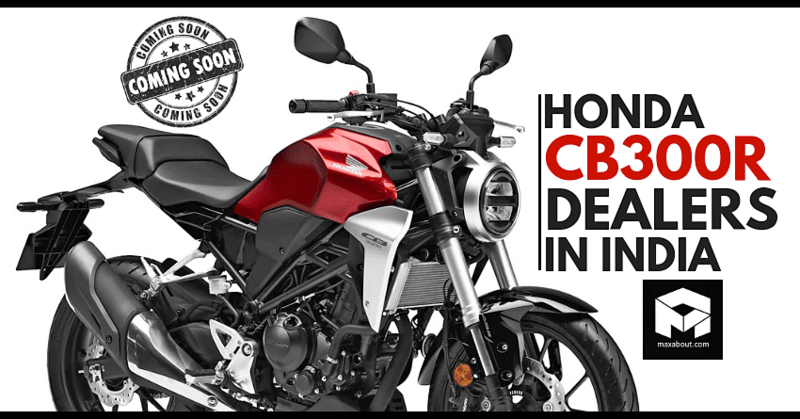 Honda designed and developed the same in India but due to cost restricted approach, they could not get the right amount of motorcycle-feel into the Navi. Still, it sold more than 50,000 units in the first year and that figure was actually double the amount estimated by the company. The celebration lasted for a short period as the sales chart has an all-new story. 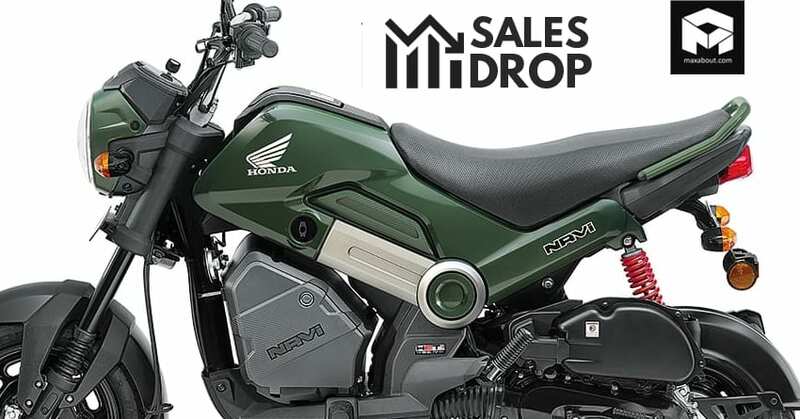 The shocking news for the Navi is that it registered 0 units in the month of December 2018. 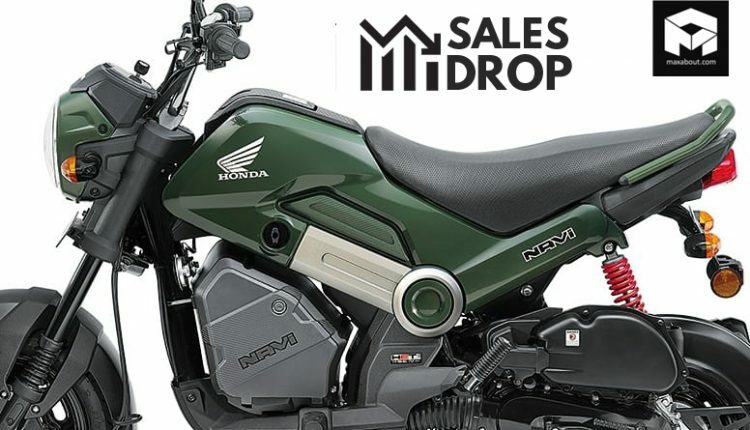 It seems like Navi may soon be out of production as the brand following has shifted more towards the Cliq scooter in the affordable section. The component sharing between Honda scooters helps the Navi achieve 8 HP at 7000 rpm and 9 Nm at 5500 rpm from the refined 109.19 cc motor. 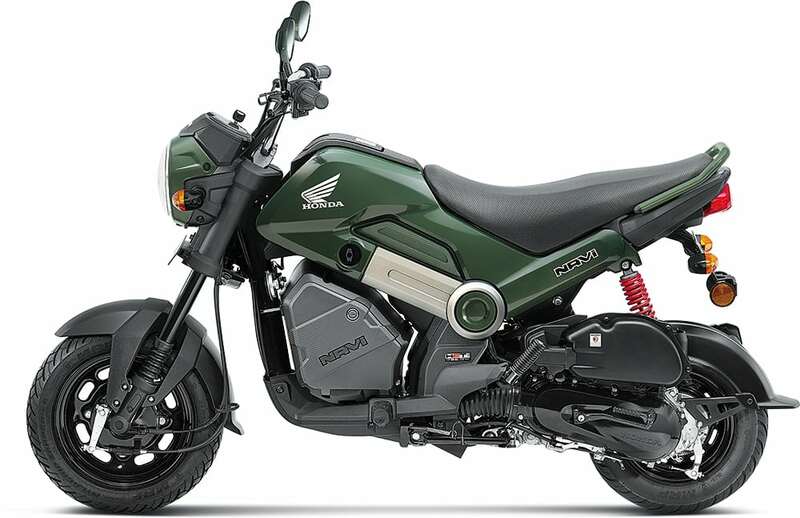 While all other monkey bikes are actually using the manual gearbox for added fun, Honda Navi comes with the automatic gearbox from Activa itself. 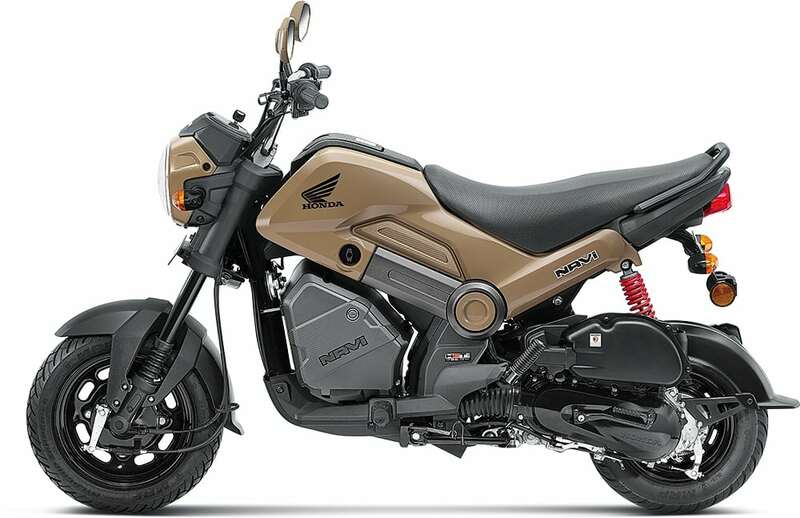 Honda launched an updated Navi with new shades and brought a price hike to justify the rising cost of production. It is currently priced at INR 45,314 and loading it with accessories may take the price near to the Activa 5G, concluded as another reason for that drastic drop in sales. Honda Navi can be fitted with a wide range of accessories and the storage box is the most good looking addition to the package. It makes the Navi feel filled at all times. The current generation Navi can be bought in Patriot Red, Shasta White, Black, Ladakh Brown, Ranger Green and Sparky Orange shade.